Can you believe January is over already? I am so glad I haven’t really suffered any January Blues. I also can’t believe that I have actually managed to be consistent with blogging as well. I thought it would be really hard to aim for 2 posts a week whilst working full time but hey, you will be surprised at what you can do once you set your mind to it. I have really enjoyed blogging and now I can’t wait to challenge myself even more. The only way is up from here on (fingers crossed). 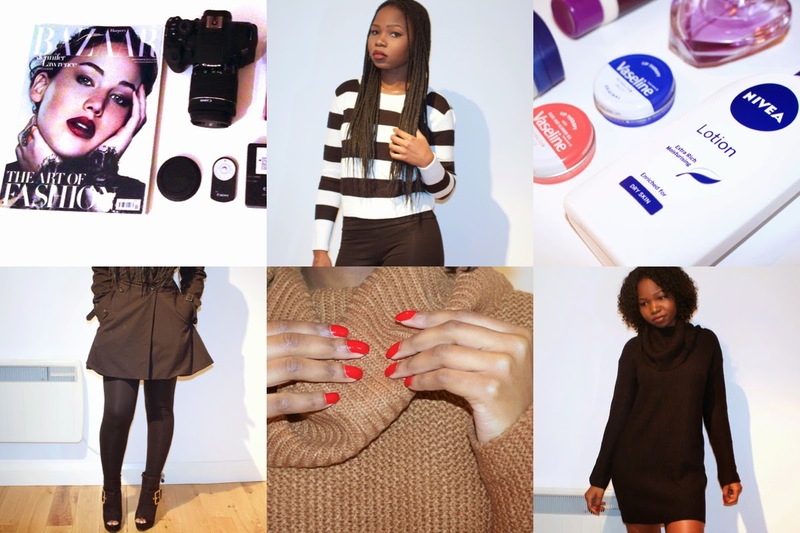 Anyways, thought I would do a blog post recap of my favourite posts from this month. Do check them out if you haven’t already (links below). Hope you are all good and I will talk to you in my next post. PS. Off to do some catch up reading on bloglovin’.